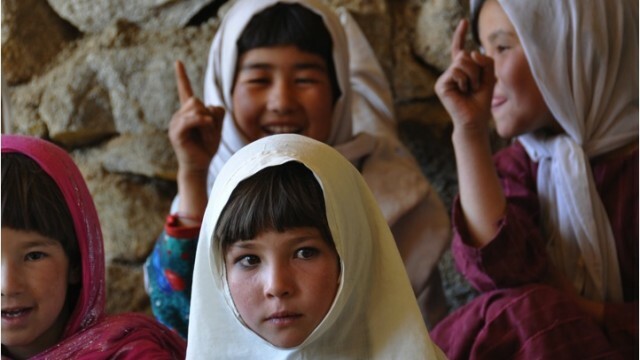 From 2003 to 2015, we partnered with the Jirghai Community in rural Afghanistan to improve education outcomes for local children and young people. This program included building the first girls school in the province, providing textbooks, training teachers and funding construction works across nine schools. The project grew from a connection to the Hazara refugee community in Australia and the program has been led every step of the way by the local community and Australia-based refugees Salman Jan and Ali Reza Yunespour. From 2014 to 2017, we partnered with OCCO, a small NGO operating in Prey Dach Village in Battambang Province, Cambodia. 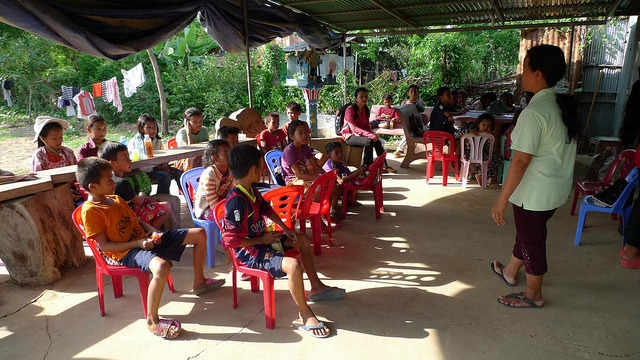 OCCO’s main purpose is to provide language, social and personal development for disadvantaged children and young people from three villages (Prey Dach, Prey Torteng and Trang). 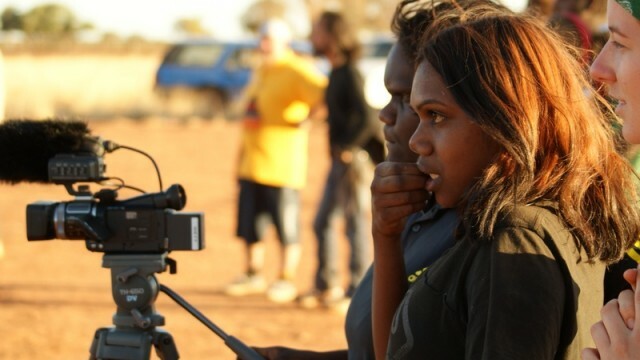 From 2010 to 2016, we partnered with the Nyrippi Community and Walpiri Youth Development Aboriginal Corporation in the Northern Territory to support an inter-generational cultural knowledge transmission project. The project was established at the request of Elders and Cultural Custodians. Over six years, five bush camps were held.